An explosion of smartphone users and state-of-the-art digital infrastructure have already made the Indian FinTech Ecosystem an attractive market. Traditionally, India has always been a cash-operated country. But, in the last 5 years, the market has seen a lot of development; especially after the steps taken by the Government such as UPI launch (August 2016), demonetization (November 2016), UPI 2.0 (August 2018), and India Post Payment Bank (September 2018). While India continues to be a fascinating market for a lot of financial services and payments companies, it has also turned out to be a fierce battleground for many. 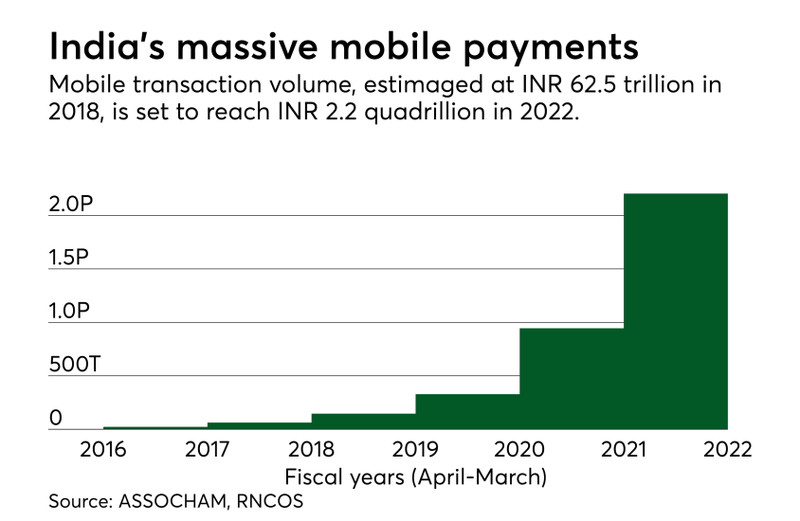 Currently, an undeclared war appears to have broken out in India’s digital payment sector, particularly within the mobile wallet payment space. The e-wallets or mobile wallets started with mobile recharges but have now moved up the value chain and now provide a whole host of other services like shopping, paying for food, movies, cabs, flights, and what not. Back in 2015, there were around 62 RBI-approved Mobile Wallet players working in different parts of India. Back then Freecharge and Paytm were the most prominent ones in terms of brand awareness & brand visibility. Both of them mostly focused on the urban customers. This was followed by the arrivals of the payment banks. First came Vodafone’s M-Pesa, followed by Airtel Money. These were followed by the banks — ICICI Bank with Pockets, HDFC Bank with PayZapp, State Bank of India (SBI) with Buddy and Axis Bank with LIME. All in all, 11 licenses were granted in August 2015. Since Paytm had an exclusive tie-up with Uber, the Indian cab service aggregator, Ola launched its own mobile wallet, Ola Money. India has been seeing players like Paytm, Oxigen, Mobikwik, PayU Money, Freecharge, PayPal, Vodafone M-Pesa, Airtel Money dominate the mobile wallet market. 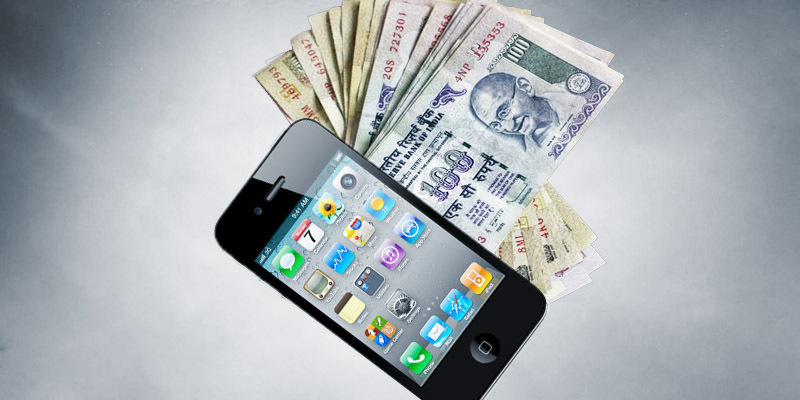 The mobile wallet and payment banks also found support from the Indian Government, as the latter has been pushing hard to deal with the amount of black money in the country and promote the use of digital payments. The Govt. made its intention clear when it launched UPI earlier (August) in the same year. According to a survey conducted by Globaldata on ‘Consumer Payments’, the value of mobile wallet transactions in India has swelled almost 40 times from INR 24 billion in 2013 to INR 955 billion in 2017. Two huge factors have been e-commerce boom and rising disposable income. As of 2017, Paytm and PayPal have been the market leaders with 9.9% and 9.8% shares respectively in the e-commerce transaction value. Other Indian wallets like MobiKwik and FreeCharge accounted for 2.8% and 2.7% respectively. Fast forward to 2018, the mobile wallet domain is no less than a battleground now. Due to some irregularities and policy compliant issues, the payment bank scenario is still a bit hazy. But, the mobile wallet vertical is gearing up for a fierce competition. PhonePe, one of the latest entries in the mobile wallet market, claimed to beat Paytm with $20 billion in annual total payment value (TPV) run rate. PhonePe was acquired by Indian e-commerce giant Flipkart in April 2016. As we all know, Flipkart is now owned by global giant Walmart. While the indigenous players are fighting among themselves, the two global heavyweights, Google and Amazon joined the party. The last one month has seen a lot of developments in the mobile payment space. After a delay of several months, an upgraded version of the Unified Payments Interface (UPI), UPI 2.0, was launched on August 16, 2018. The mobile wallet payments were seeing a decline due to several factors; largely due to the KYC-compliance issues. 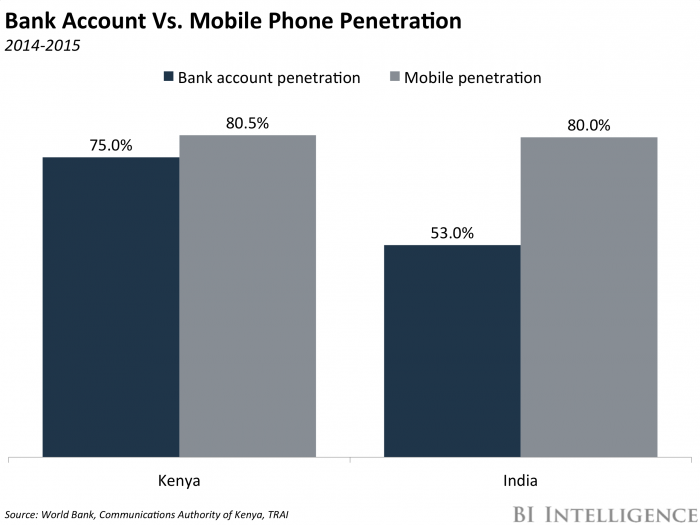 However, with the launch of UPI 2.0, transaction volumes rise by a sharp 32%. Google recently re-branded their payment app (Tez) to roll out Google Pay in India. Along with all the features available on Paytm and PhonePe, Google Pay will also allow users to avail of pre-approved bank loans through the app. According to Caesar Sengupta, Vice-President, Next Billion Users initiative and Payments, Google, it’ll only take a few seconds to enter the desired amount, choose repayment terms, and receive the money in their bank accounts. The firm has partnered with Federal, HDFC, ICICI, and Kotak Mahindra Bank to make this happen, and the feature is slated to roll out in the next few weeks. In just four months of its launch, the earlier version (Tez) processed the same number of digital transactions a month (75 million) as Axis Bank, the fourth largest bank in India. Google Pay already supports payments with some 2,000 apps and websites, including Goibibo and RedBus. It’s also planning ‘deep’ integration with partners such as Uber, BookMyShow, Big Bazaar, e-Zone, and FBB. The Tez app had pulled in 55 million downloads, had racked up 750 million transactions with an annual run rate of over $30 billion. Now, after becoming Google Pay, Google is eyeing big in India. On the other hand, according to reports, Amazon is acquiring Tapzo in $40 million deal to boost Amazon Pay in India. 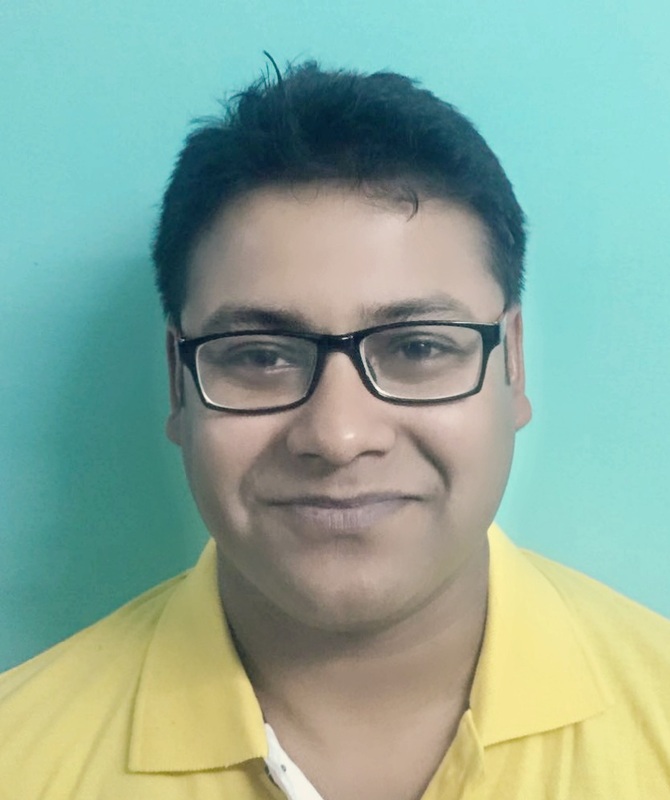 Tapzo is a startup that aggregates a number of app-based services — such as Uber, Ola, food delivery services Swiggy and Zomato, Book My Show, bill payment service BillDesk and more — into a single app. Paytm, PhonePe, Google Pay, Mobikwik and others have swooped in a market where payment card usage is not that widespread, and consumers are conducting a growing number of transactions on their mobile devices. So, Amazon is also looking for a market share in Asia’s second-largest economy. In the mobile app industry, almost all apps (except for the top 5-8 apps) see 60-80% uninstall rate within 90 days of users installing the app. With Tapzo, users do not need to dedicate as much space to multiple apps. So, this could be a great advantage for Amazon Pay. Though Paytm is still the largest mobile wallet company in India, it is going to face stiff competition from the US giants. However, according to market analysts, the biggest threat to Paytm could be WhatsApp (owned by Facebook). For WhatsApp, there is no customer acquisition cost; and has got a 200 million user-base in India. They can get millions of payments customers for free. In contrast, Paytm and PhonePe have spent a lot on marketing activities. In terms of activity, the average Indian user spends 55 minutes on WhatsApp every day. As of now, WhatsApp has not been able to make rapid inroads due to compliance issues. First, it required government permission to tie up with banks in the country. 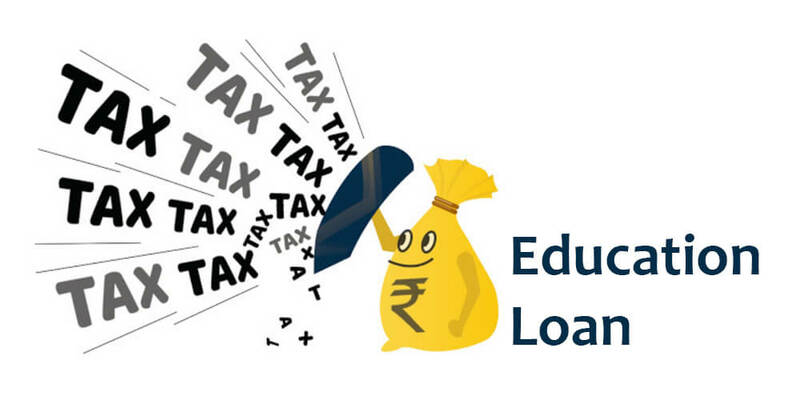 Then, in April, the Reserve Bank of India (RBI) issued new norms instructing payments companies to store data locally. So, as the market stands, it’s going to be Paytm vs PhonePe vs Google Pay vs Amazon Pay vs WhatsApp (Facebook). So, the users will see a lot of incentives in the form of discounts and cashback offers. All of them have got deep pockets. Paytm has got the back up of Alibaba, Soft Bank, and recent one being Berkshire Hathaway. PhonePe has got Flipkart and Walmart. Everyone knows about Google, WhatsApp-Facebook and Amazon. However, Tapzo’s investors include Sequoia, Ru-Net, American Express and RB Investments. So, yes, it’s going to be a real war. Who is Going to Win the Mobile Wallet War in India? As per Kunal Patel, the intense competition among the mobile wallet companies will force the companies to continually innovate, drive down costs and gives consumers more choice. 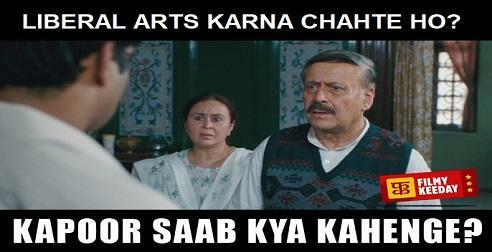 But, it can also lead to confusion amongst the users. Those who adopt a collaborative approach, respond to ever-changing market demands, make use of emerging technologies and understand consumer behaviour will have the most to gain. Unlike China, India is an open, interoperable market. Therefore, it will not be a winner-take-all space. Instead, there will be multiple winners. 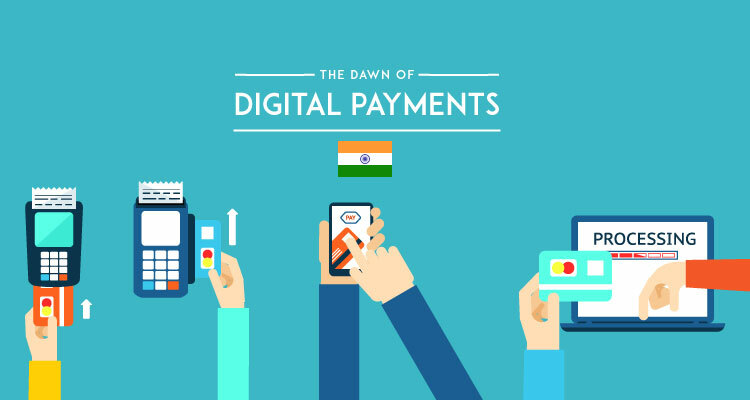 According to a report by Credit Suisse, India will be a $1 trillion digital payments market by 2023. So, everybody wants a piece of the pie. As per Ajay Singh (Founder & CEO, Stoodnt and Ex Vice-President, American Express), who is currently based out of the Silicon Valley (Palo Alto), Amazon is going to leverage its retail sales to push Amazon Pay by bundling the payments feature with sales and offer the discount. In the US, they are bringing together Prime, Retail sales and co-brand card to offer customers discounts and promotion. This way they create tremendous price value for a customer to drive sales and growth across payments, Prime and Retail sales. Google Pay will focus on creating partnerships with established players in the ecosystem such as banks, retailers to provide lead gen and sales. Most of these established companies are looking for digital and mobile marketing help to grow their customer base. Google is already strong in marketing, has data on customers and will leverage Google Pay not only to make it convenient and secure for customers to pay but also value for retailers, banks and service providers. Paytm has got the first-mover advantage in India. The wallet company is pivoting to transform into a financial services company offering banking, lending and insurance, among others. 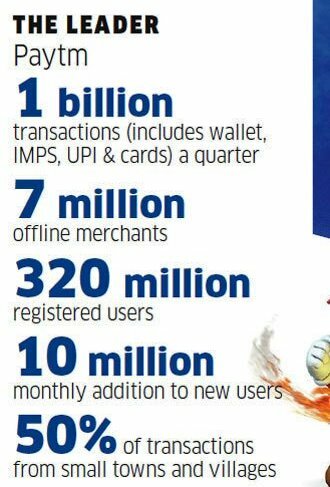 From registering 1 billion transactions, including wallet, IMPS, UPI and cards, each quarter to roping in 7 million offline merchants, 320 million registered users and 10 million monthly addition of new users, Paytm is far ahead of its rivals. Additionally, Paytm has also got a presence in the e-commerce space as Paytm Mall. Although in that space, Amazon and Flipkart (PhonePe) are way ahead. Paytm has done really well when it comes to diversification. In the travel (flight, bus, train) booking vertical, Paytm has quickly become the second largest aggregator (after MakeMyTrip). Secondly, Paytm also accounts for over 40% of online movie bookings (BookMyShow is the leader in this space). Finally, Paytm is also getting into Foreign Exchange and Cross-Border Payments Services, and all set to lock the horns with PayPal. The cross-border remittance market in India is around $6-7 billion annually. India and a number of emerging markets are price sensitive where retailers do not want to pay 2-3% to card companies and payment networks. However, given the market opportunity, many established payment and card players will look at creating products, solutions where they can offer more value to retailers or lower price for basic payment transactions. These companies will also focus on cross-border payments & commerce where the margins are higher and it is not easy for startups to compete unless backed by the cash-rich heavyweights. Electronic payments transaction volume as a whole is low in India. Currently, there are between 50 and 60 million merchants in India, and more than 90% of them accept only cash, with lower rates in rural areas. 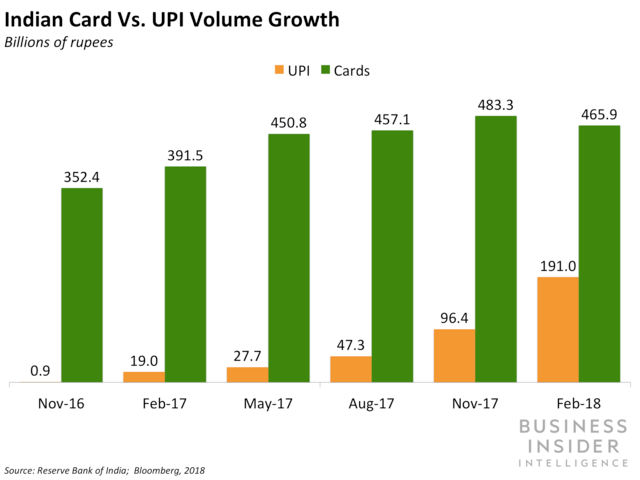 Visa, Mastercard and India’s domestic payments brand RuPay are the only general-purpose card networks, with sparse penetration. For example, there are 820 million debit cards issued in India, and only about 40% are active, according to Eric Grover, a principal with Intrepid Ventures. Besides, in India, only one-third of mobile phone users have smartphones (Oct 2017 data), albeit the penetration (population) of a mobile phone has already crossed 80%. 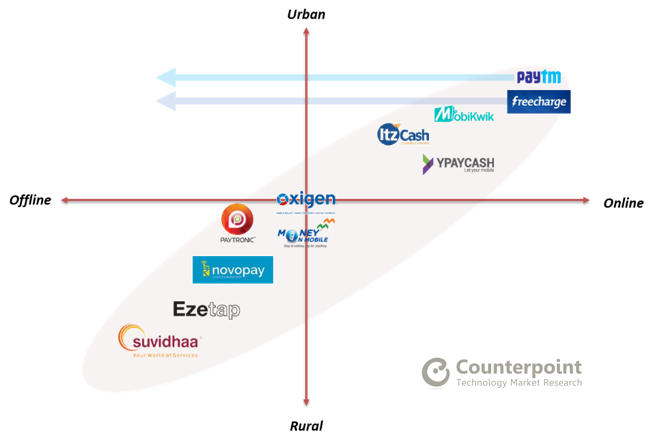 So, the mobile wallets companies need to cover a lot of ground. The Government is working aggressively on this issue. The launch of India Post Payments Bank (IPPB) under the Department of Posts, Ministry of Communication, with 100% equity owned by Government of India, is a great step. It would help deliver banking services conveniently to people living in the remotest places across the country and one more step to achieving financial inclusion, following in the footsteps of the Jan Dhan Yojana. IPPB’s services will be made operational at 650 branches and more than 1.5 lakh post offices which will be called “access points” by December 31. 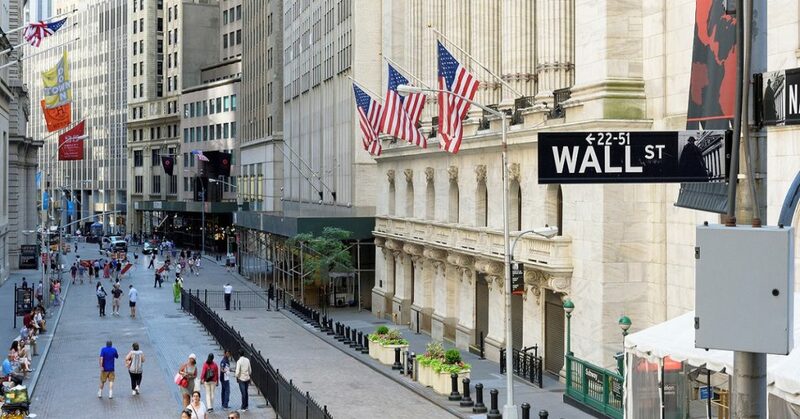 All in all, the market will keep a close eye on the proceedings. As payments and Fintech grows in the market, these companies will grow teams in marketing, merchant sales & acquisition, product, risk, information management, technology and operations. Graduates with MBA and sales background can join the companies in functions such as marketing, product, strategy, sales and operations. While Finance & Economics graduates will be valuable to the companies with the regulatory compliance, technology & data science graduates can join in Risk, Information Management and Technology teams. Data science & technology workforce will certainly play a big role in the mobile wallet space; humanities and liberal arts graduates will also be very valuable. For these companies to be the market leader, understanding the customer behaviour and emotional connect will be very critical. In one of my previous articles, we have already how humanities and liberal arts will play a big role in the technology domain. After all, the humanities and liberal arts graduates are better trained to be the specialists in human psychology, consumer behaviour, customer relationship and customer service. Learn about the company, open job and sell yourself on how you can add value and what you may have done before to show it. Every team and team leader is looking for a team member who will require less hand-holding and get the job done. Irrespective of the company and job function, these companies will look for strong communication, “results driven” individuals and an “order maker & team player” attitude. 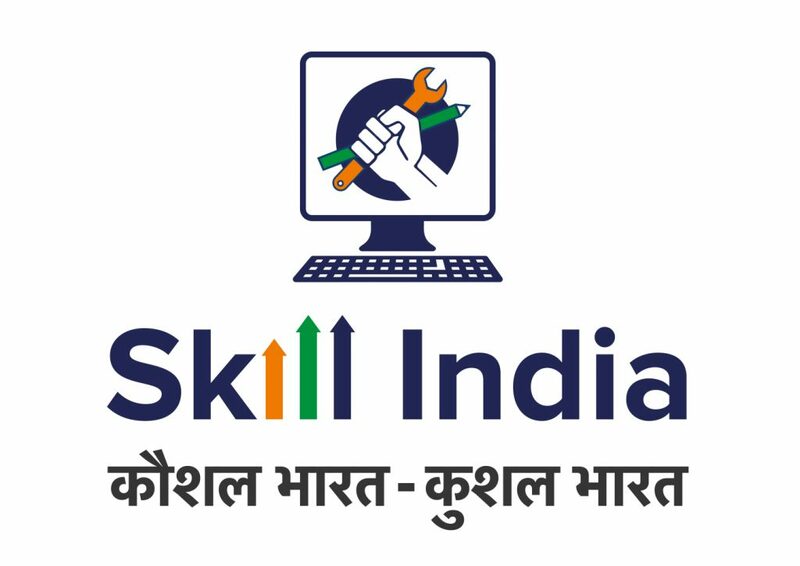 Finally, up-skilling and re-skilling through on-job training and by completing online courses will also hold the key to gain an advantage in the competitive job market.